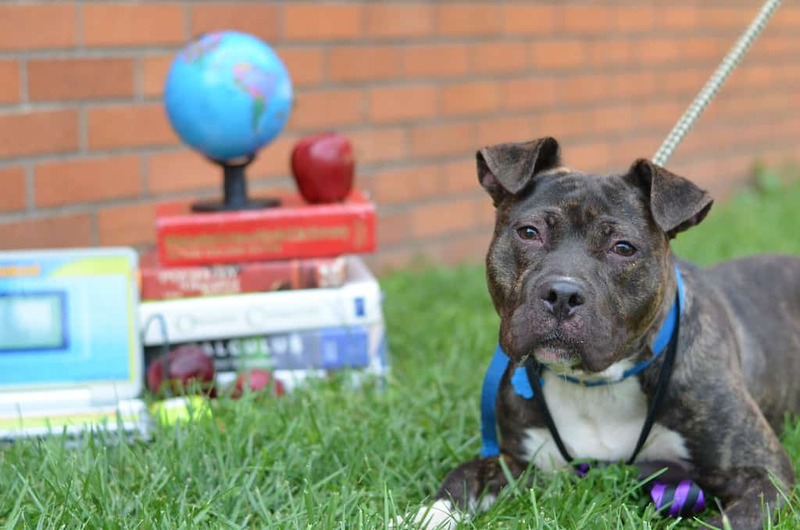 ACCT Philly’s Everyday Adoption Center in Plymouth Meeting is always in need of volunteers! There are a wide variety of opportunities and ways for people to get involved! ACCT Philly also houses cats at four different Petco locations in the Philadelphia area. Volunteers are needed to help socialize, clean, and even adopt out the cats to their forever home. All of the training is done at the Petco location by a great team of other volunteers. If you have even just a couple of hours a week to volunteer your time, this is a fun, easy, and rewarding way to help our amazing cats in need! please follow the link below to submit an application!